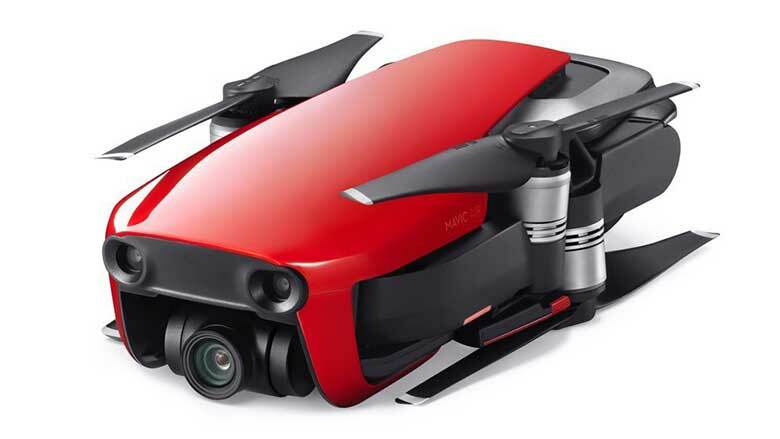 The DJI Mavic Air was recently released in Q1 of 2018. The drone seems like a cross between two of their previous models, the Mavic Pro and Spark. But the Mavic Air is my favorite portable 4k camera drone for a lot of reasons, I will go over them below. 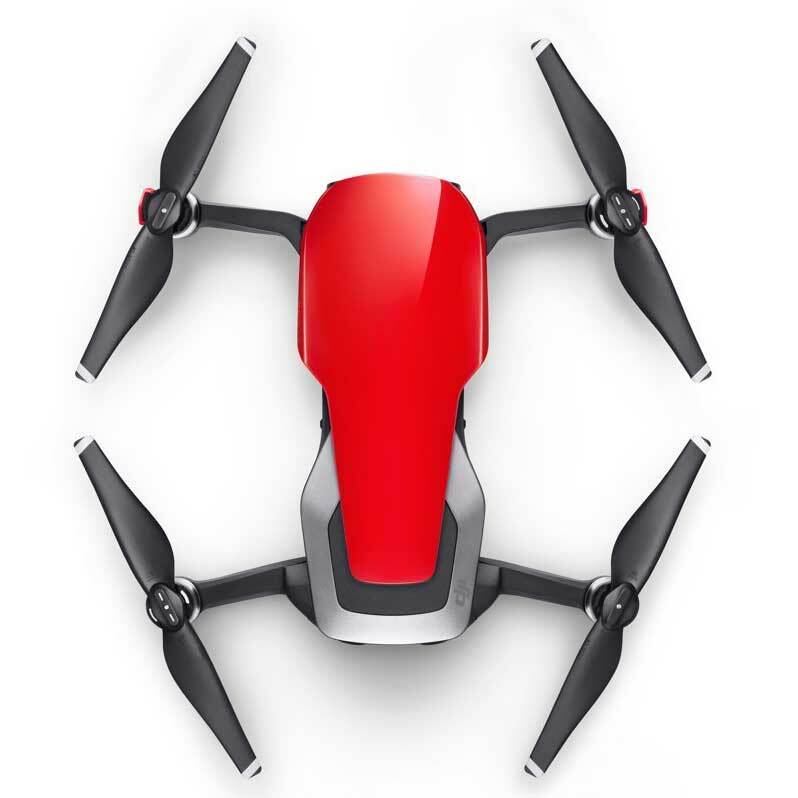 A foldable and portable 4 drone is an awesome gift idea for anyone that likes taking pictures or exploring the world. The great thing about DJI drones is they are super easy to fly even for entry level drone flyers. Below I will cover some of the best features of the Mavic Air. The 4k camera on the Mavic air shoots ultra HD at 100mbps, which is seriously impressive, and in line with many of the company’s larger drones like the Mavic Pro. Mega bits per second is important because it means the camera is capture a lot of detail. I personally have this drone and I can’t believe the video quality for such a small camera. The gimbal on this quadcopter is 3-axis. If you don’t know what that means, I’ll explain it in an uncomplicated way. They gimbal allows for super smooth video even if the drone is turning or flying in windy conditions and getting pushed around a little. It’s kind of like shocks on a car but functions a little different. The Air has a max range of 4000 meters, which for a drone this speed is very impressive. It’s also super-fast, traveling at speeds over 68 miles per hour. With the enhanced WiFi video transmission system the operator can stream 720p real time video right to their smartphone to ensure they are capturing just the shot they want. The Mavic Air has even more quick shot modes than the Spark. Two cool flight modes are asteroid and boomerang. I recommend checking out the DJI website or YouTube channel if you want to see these new quick shot modes in action. The drone also still has many of the cool features from previous models like automatic takeoff and return home with the press of a button. The Air can fly up to 21 minutes under ideal conditions. With its range, battery life, and max speed you can start to imagine the possibilities of this drone. I also have a drone review website, and this is in my opinion the best portable 4k drone on the market in 2018 (at least for now). If you have questions about it or want to know more about accessories I would recommend feel free to ask in the comments section below.